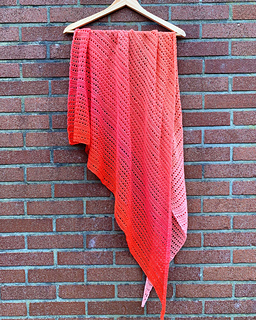 This shawl intentionally designed to help you take the time to slow down, to be present, to take time and enjoy. 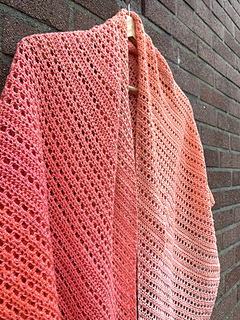 If you’re new to crochet, this pattern is a great opportunity to start extending your skills, to think about construction without being overwhelming. 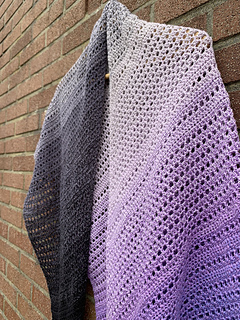 For more experienced crocheters, this is very pleasurable and works up surprisingly quickly. 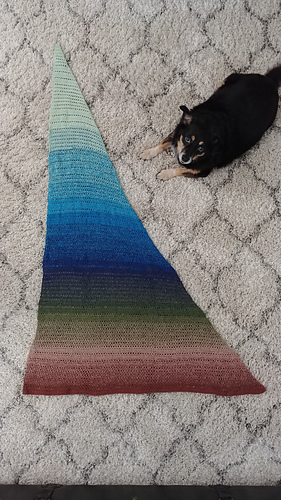 You’ll need a single skein of Scheepjes Whirl, or alternatively, 2 cakes of Whirlette will work just as well.